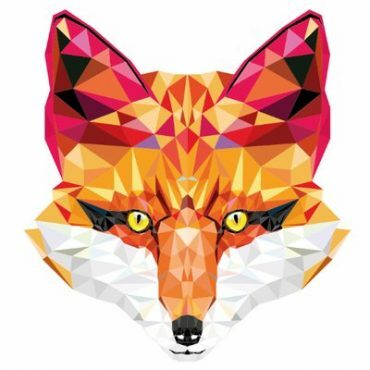 Back to Square 1: New Beer for 2018! 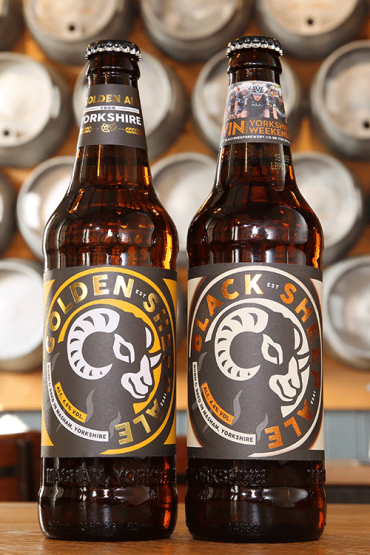 This month, we’re paying homage to our hometown of Masham, North Yorkshire and have brewed a new beer inspired by the place we call home. Square 1 is a 3.4% session pale ale brewed with a plethora of new world hops from the U.S.A including Chinook, Citra and Amarillo. These vibrant hops give Square 1 a big aroma of juicy citrus with a touch of lychee. 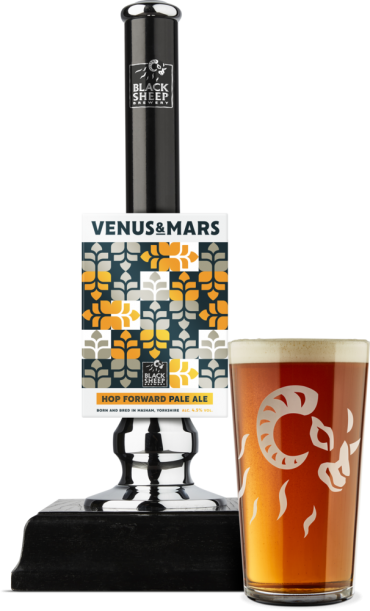 The hops are balanced against a base of caramalt and malted oats which offers a touch of caramel and a full-bodied mouthfeel. A spiky finish rounds off the pint perfectly. 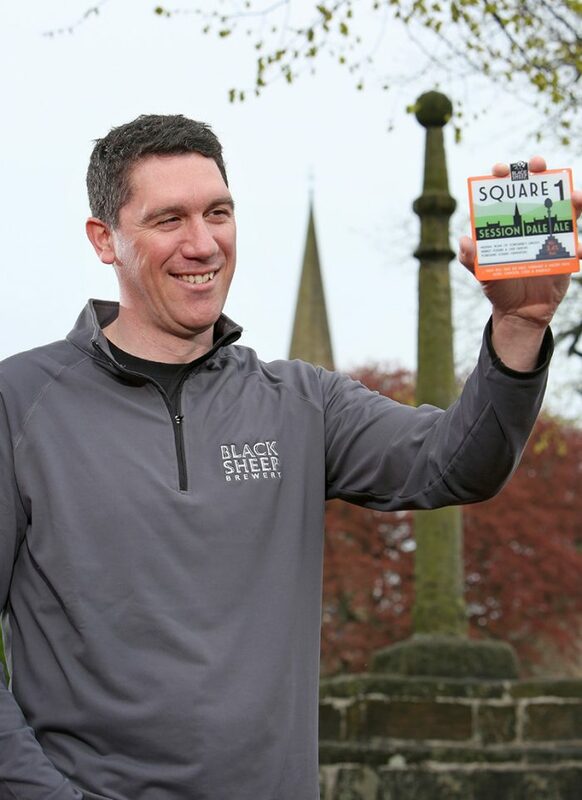 Named after our famous market square which boasts the title of the largest in Yorkshire, Square 1 also relates to our iconic Yorkshire Square Fermenters that we use here at the brewery in Masham. 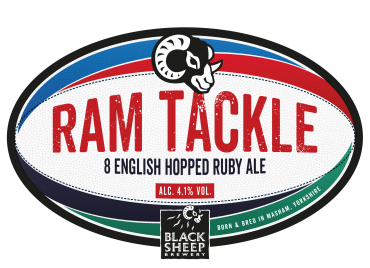 At just 3.4%, it offers a great sessionable option as we enter the summer months and the football world cup which will see plenty of chances to enjoy a couple of pints down the local! 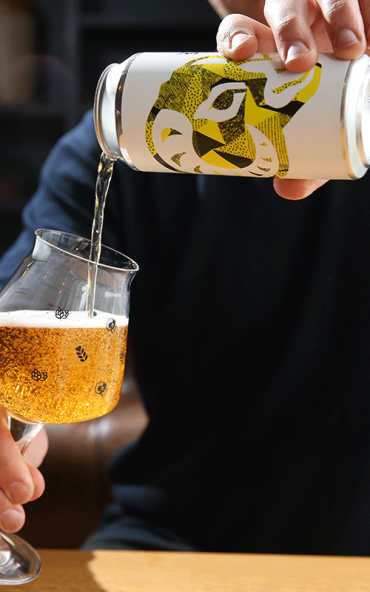 For a low-ABV beer, it really punches above its weight and we hope you get chance to enjoy it in the summer sunshine – fingers crossed! 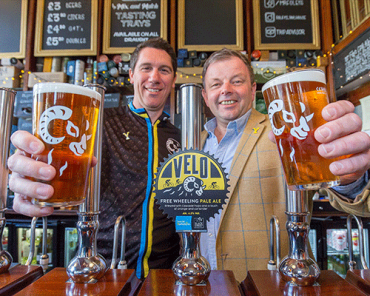 Square 1 is set to be released nationally in cask from 22nd May until the end of June.